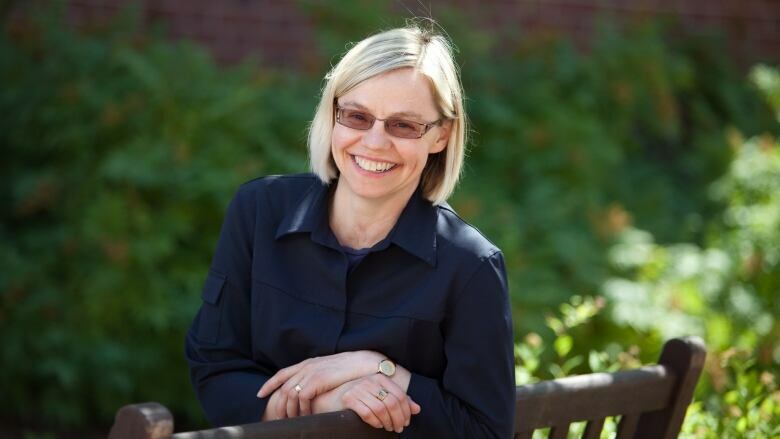 One New Brunswick professor says the newly created rural economy portfolio can highlight the impact of rural industry on the rest of the country and may stop government from operating in silos. One New Brunswick sociologist says the newly created rural economy portfolio can highlight the impact of rural industry on the rest of the country and may stop government from operating in silos. 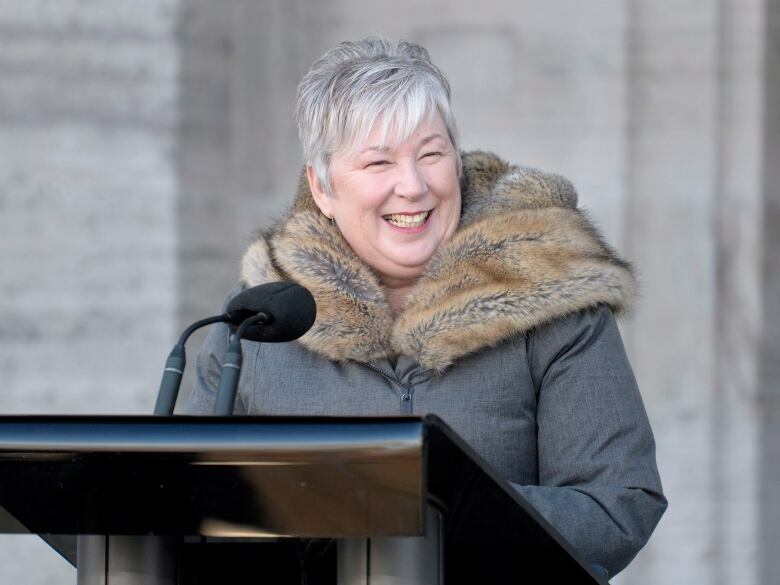 Susan Machum, dean of social sciences at St. Thomas University, said the new portfolio headed by Nova Scotia MP Bernadette Jordan will allow the federal government to see the "big picture." "If we're engaged in deforestation, how does that affect soil and water runoff and so on? And then how does that affect fishing?" Machum told Information Morning Fredericton. "These are integrated industries that tend to be treated as separate industries by government portfolios already, and also by researchers and even in the common parlance of how we speak." Jordan was assigned to the new role mid-January, making her the first female MP representing a Nova Scotia riding to be named to a federal cabinet. At a news conference after the shuffle, Jordan said she will be working on a rural economic strategy. "We know there are things we have to address in rural Canada, issues that are very different from urban issues. It's exciting to see this new portfolio created to address those issues," she said. At a press conference, Jordan said her goal as minister of rural economic development will be to deliver better services. "I know I've seen in my riding some of the things that have been challenging with small municipal units, with the lack of strong broadband and internet," she said. "I know I'm really looking forward to working with people to advance those issues specifically." Machum said in terms of education, healthcare and other services "we've been dismantling our rural communities for a long time." She said this is partly because of the government being "strapped for income." "If we want to have strong traditional economies in terms of agriculture, farming, fishing and mining then we have to have the resources that workers need and families need to be in those kinds of spaces," she said. Machum said the new portfolio would help remind people that fish, wood, coal and produce consumed in cities wouldn't be there without rural communities. "We cannot engage in manufacturing without having resources to manufacture," she said. "Therefore we need strong care of our rural communities in order to … build our economic activity." Contrary to popular belief, Machum said urban populations have been holding steady, and rural areas aren't dying out as quickly as people think. But young people do leave rural areas for job opportunities, so developing services and jobs in those areas is important. "Recognizing the needs of those constituents is a pretty smart move on the part of the federal government," she said. "Often our policies are written with an urban bias. So here is an example of an effort to create a stronger rural lens and to question the decisions that are being made from the perspective of rural communities." "I don't think it hurts, so to speak," she said. "But it's also a matter of if they wanted a minister in Nova Scotia, what would the portfolio be? And if you look at the discussions there's a huge issue around food and food security and so it's topical."